The comprehensive life insurance policies that Prudential offers are flexible enough to allow people to meet their long-term insurance goals on their own terms. These range from more conservative plans like their term life insurance, where a premium is paid out when death occurs, or more liberal plans such as universal or variable life plans, where cash value is accrued over the course of an investor’s lifetime. 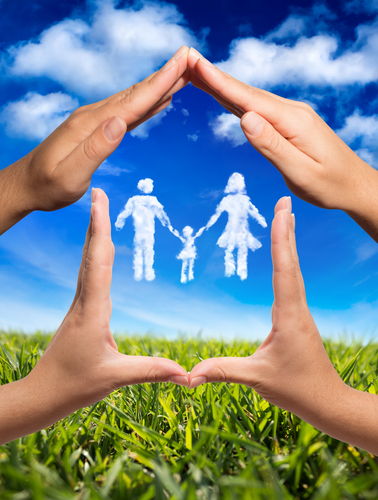 Term life coverage period options of 10 and 20 years give potential policy holders an extra level of choice when determining their life insurance needs. 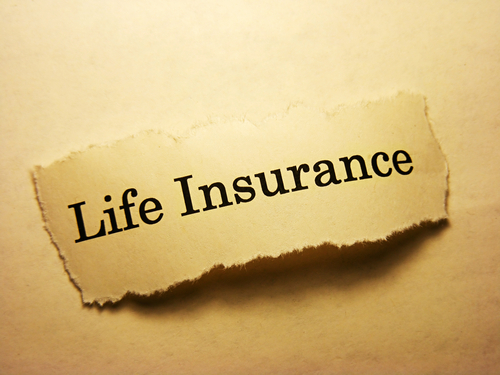 As is the case with life insurance policies across the board, the actual rate that a customer pays into a life insurance policy varies on a few key factors, such as lifestyle and health. 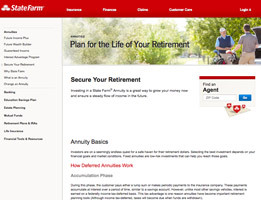 That said, Prudential does offer a few distinct policy options to help their customers plan for the inevitabilities in life. 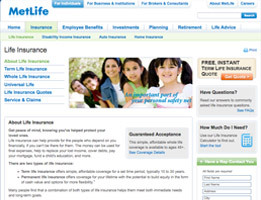 These plans include Term Life, Universal Life, Variable Life, and Survivorship Life insurance. The option you choose will be decided during your meeting with a knowledgeable service agent. Prudential brings its A-game when it comes to providing support. The website is a treasure trove of smart, useful information that can easily help a potential policyholder go forward with the policy purchasing process in a savvy manner. 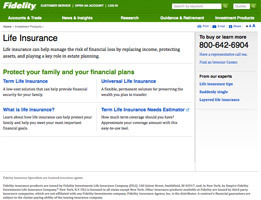 In addition to the helpful online education center, the site features insurance calculators and buying guides that go a long way into reducing the intimidation factor that oftentimes accompanies the purchase of life insurance. For any question you have, Prudential’s knowledgeable telephone support staff is more than capable of filling in the gaps. Prudential’s reputation as a strong and sturdy life insurance provider is built on much more than its rock logo. From offering a host of well-designed life insurance policies to providing an abundance of online tools and info, this is a company that goes great lengths in making sure that their customers have the means to make the best insurance-based decisions possible. Thank you for reading our Prudential review. 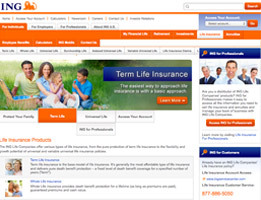 If you are shopping for life insurance, stop searching! Look no further than Prudential. I have researched every company possible and they really do offer the best prices and the most coverage. What more could you ask for? There are certain things in life that you just can’t leave to chance, and the financial security of your loved ones is one of those things. That is why life insurance is something that my husband and I agreed we needed to get before we decided to start a family. We shopped around and we were quite put off by the information we were finding. Two young and in good health people shouldn’t be quoted such astronomical rates. 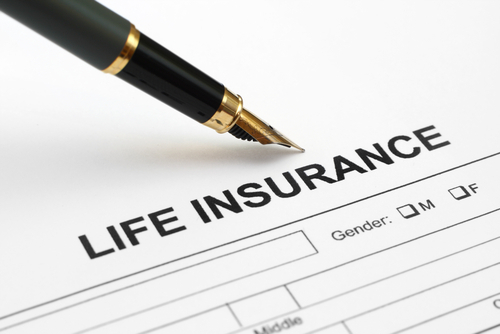 Thanks to Prudential, however, we were finally able to find life insurance policies that actually provided great coverage at a price that we could afford! I have always enjoyed living life on the edge. I get a real thrill from taking chances and the more dangerous the chance, the more exhilarating I find it. I guess you could call me an adrenaline junky. Some of my favorite activities include scuba diving, base jumping, downhill skiing (black diamonds, of course), mountain climbing ad sky diving. Not only do I like to live on the edge in my pastimes, but I also live on the edge at work. I am a New York City firefighter, which is one of the most dangerous jobs around. I battled five alarm fires, save people from car crashes and I rescue people from damaged buildings. Yeah, I am a daredevil, alright. While all of this dangerous living is something that I really enjoy, it isn’t good for a lot of reasons; particularly for life insurance. You see, no insurance company wants to cover someone as risky as me – and if they do, it comes at a very high price. 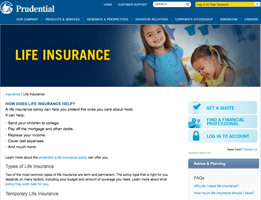 Well, Prudential is the only insurance company that I found that would actually provide me with a great policy, but they offered it at a great price! I mean, that’s totally unheard of, but it’s true! Thanks, Prudential!